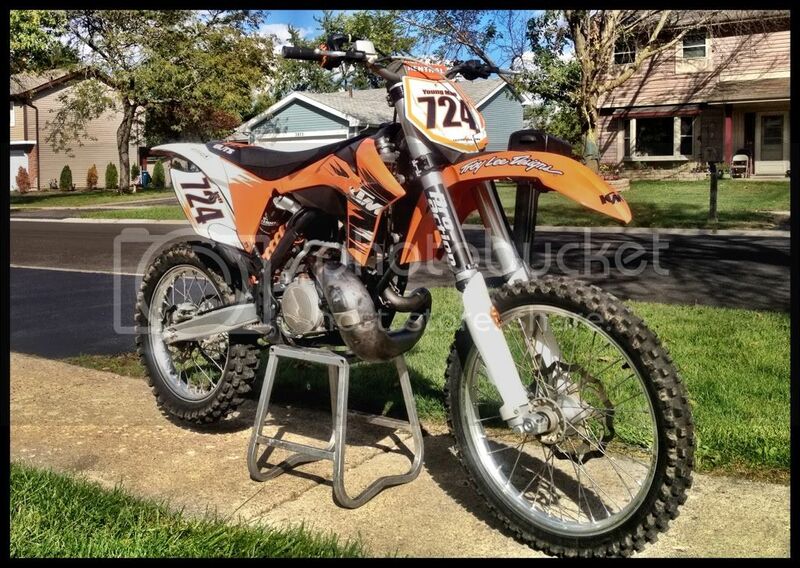 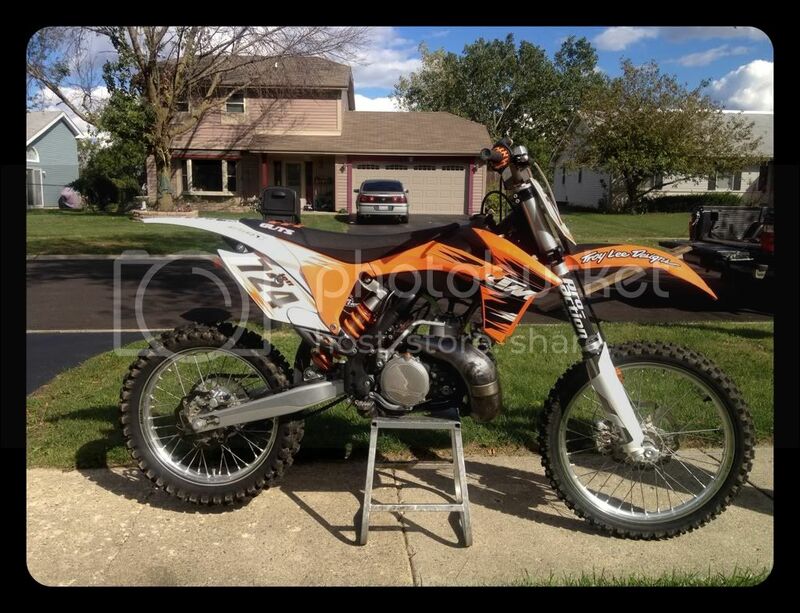 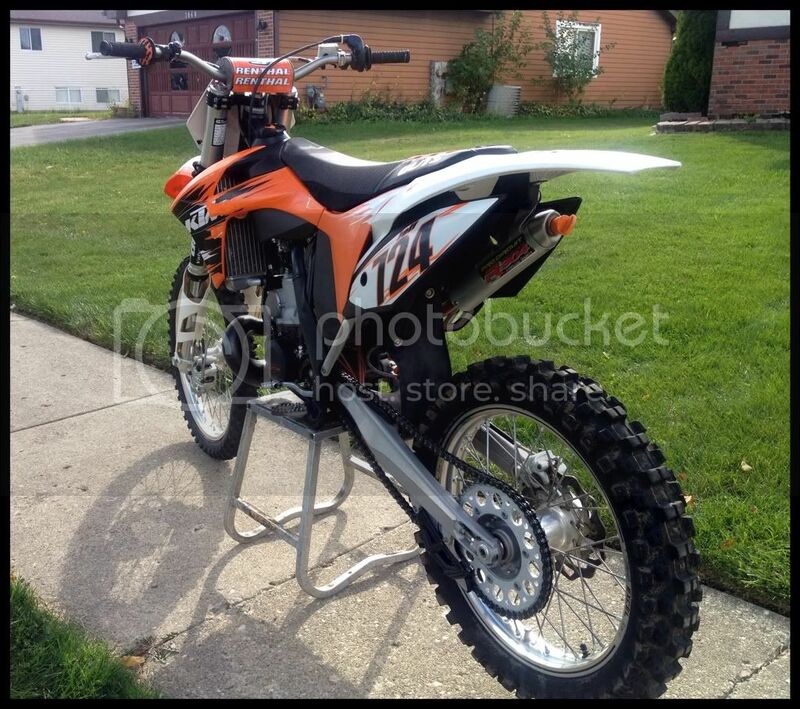 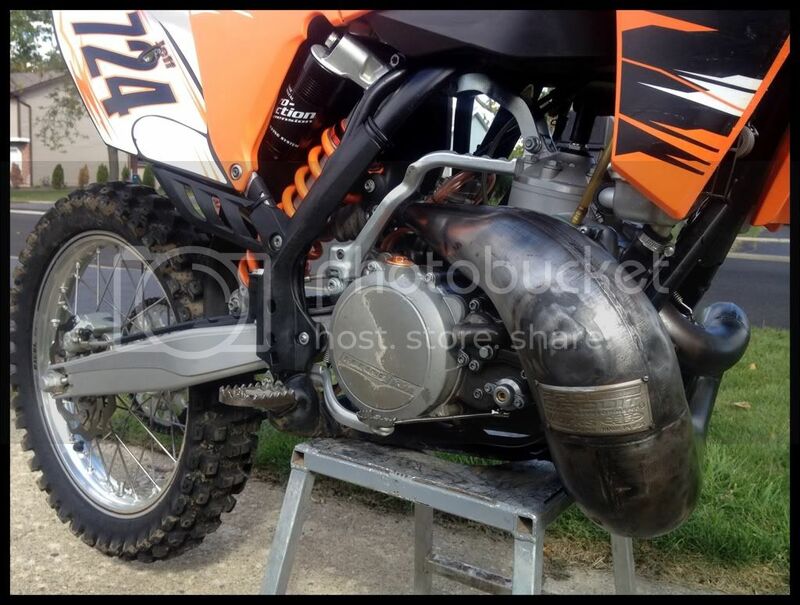 2011 KTM 250sx 2 stoke !!! 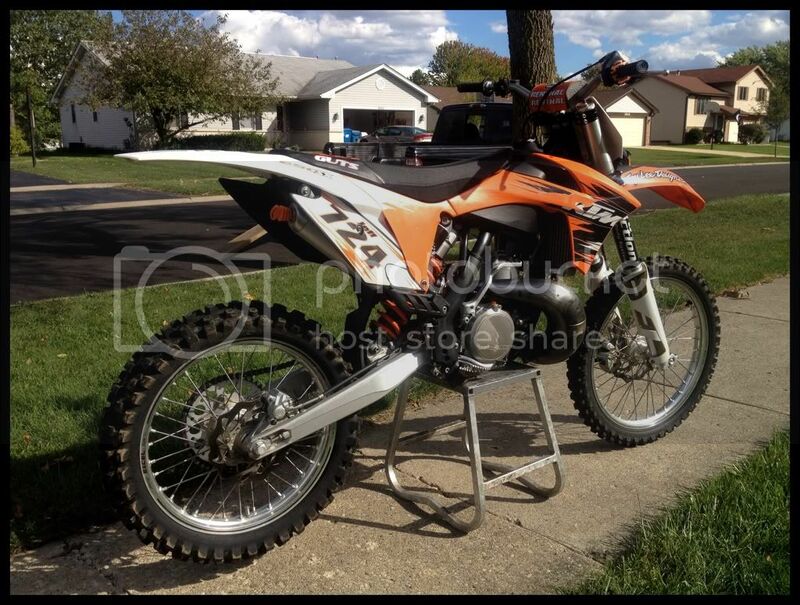 LOOK cheap (Schaumburg ) $4997 | Find Mopeds and Scooters For Sale. 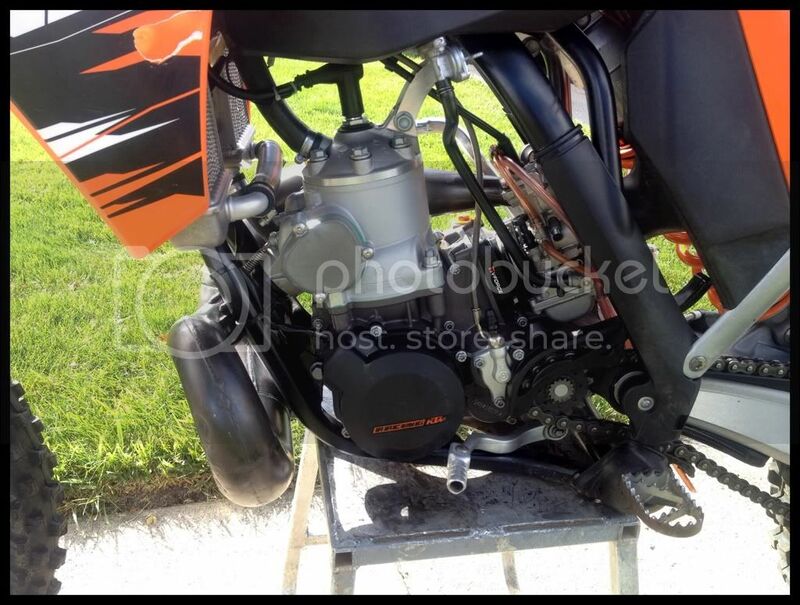 Reply to: tknxk-3337224425@sale.allmoped.org Errors when replying to ads?